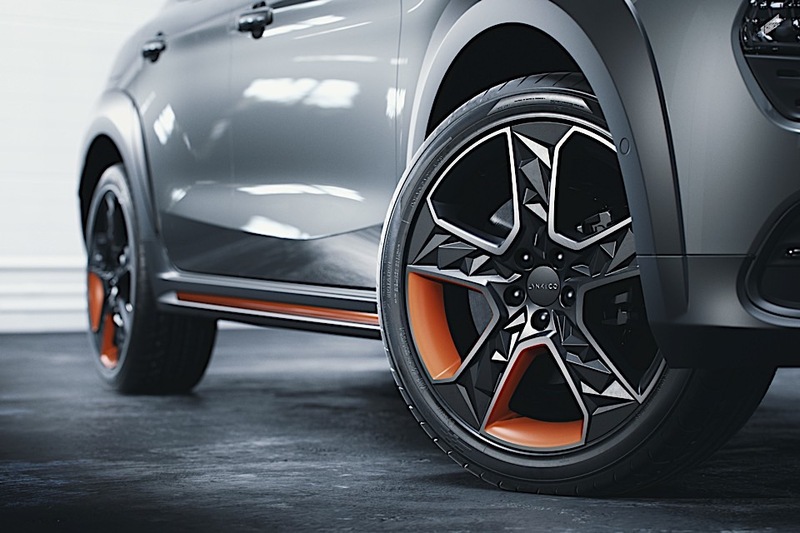 LYNK & CO, a new subsidiary of Volvo-owning Geely, is ready to launch in Europe after a successful introduction in China. 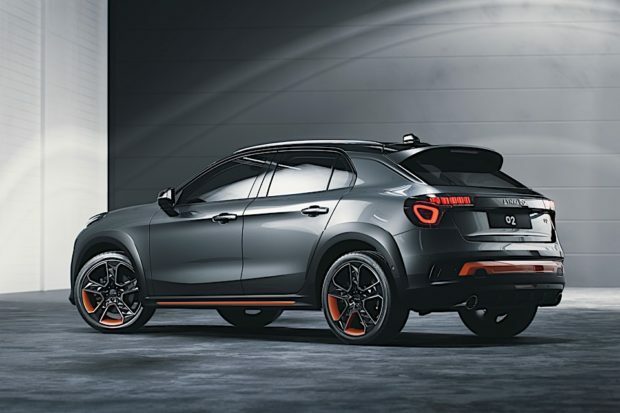 The vehicle they’re bringing to market first in Europe will be the 02 crossover recently revealed in Amsterdam. They’re hoping to appeal to young buyers who are fed up with the traditional car purchasing method, and they might just be on to something. The 02 is built on the same platform as the Volvo XC40 compact crossover. Since they’re all under the umbrella of Geely, we expect a lot of the technical bits to be similar. 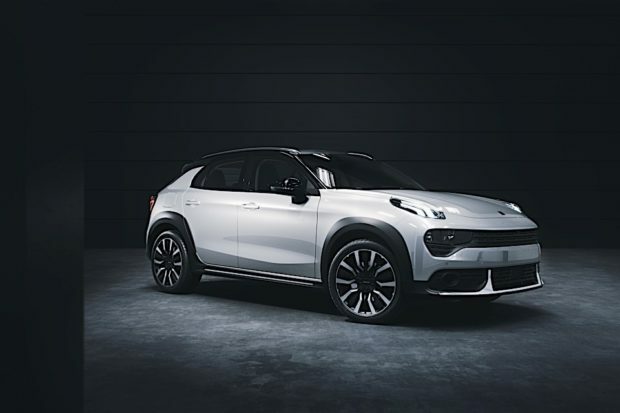 Keeping with the European flair of the vehicles from LYNK & CO, production begins in 2019 of the 01 crossover in Belgium alongside the Volvo XC40. In addition to knowing what the 02 looks like, and where it’ll be built, we know that when it launches it’ll be a hybrid powertrain underneath the hood. 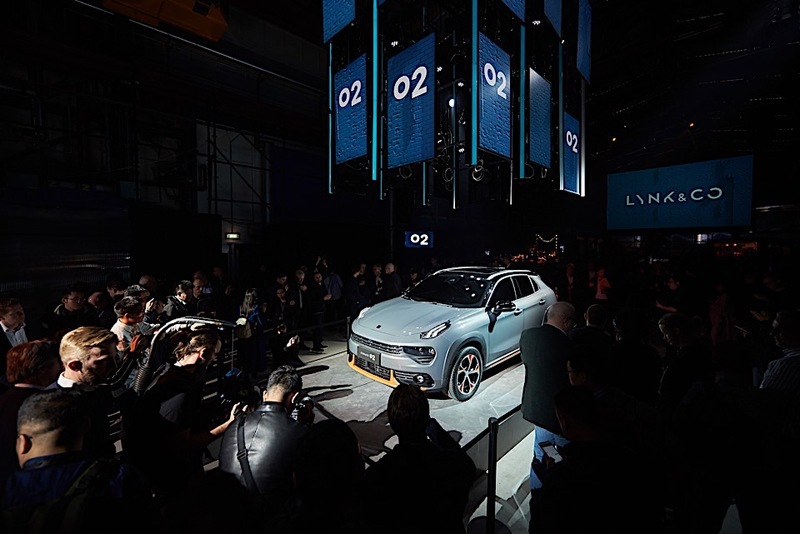 There will be no gasoline or diesel-only offerings from LYNK & CO. After the first year of production of the 02, expect the company to offer a fully battery electric version. Amsterdam is a strange city to launch a car, because it’s not car friendly at all. The streets are impossibly narrow. If you attempt to drive around a stopped car in front of a hotel in De Wellen you might end up in the canal. Everyone either walks or is on bicycles. But to Visser, that’s exactly why Amsterdam makes sense. Car sharing is built in from the start, and the technology in the vehicle is designed around that sharing. The true pièce de résistance of the LYNK & CO experience is how they’ll sell the car. Similar to Care by Volvo, buyers lease the car with everything covered. This includes insurance and maintenance. Visser said, “they could do it for as little as one month, if they wanted to. But we hope they stick around longer.” They like to think of themselves as the Netflix or Spotify of the car world. 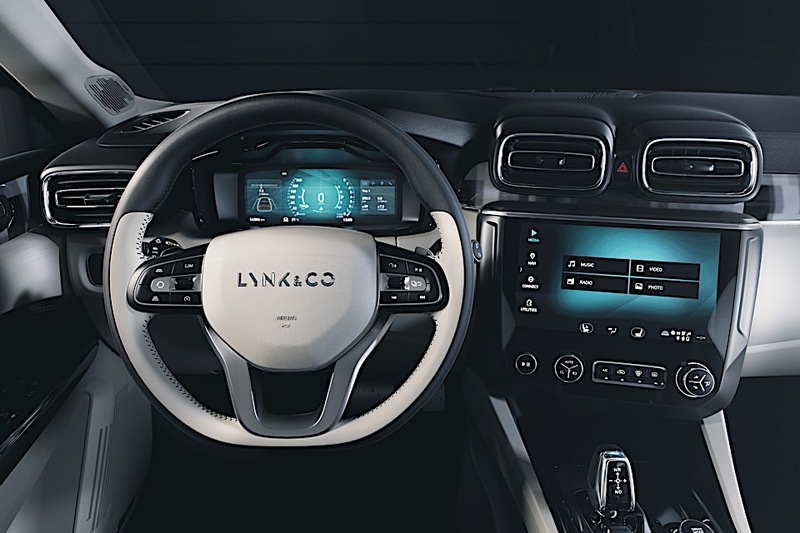 Logistically, only leasing a car for a month seems like it could be a challenge and costly, but LYNK & CO is planning to cut costs in a lot of ways. There won’t be traditional dealerships, and the car can be purchased online. There are only going to be eight different configuration options – basically just a color choice – for the 02. The vehicles otherwise are fully loaded. This means manufacturing is easier, and it’ll be easier to keep cars in stock. There’ll be retail outlets in major city centers in Europe that’ll carry inventory. Additionally, there will be traveling stores where customers can stop by, check out the vehicles, and ultimately purchase there. LYNK & CO doesn’t expect it taking longer than a day to get a customer a car if one isn’t in stock. Visser expects that only 250 employees will be needed for this type of roaming experience, which should significantly cut down on costs for selling. LYNK & CO is also working hard to be recognized as a lifestyle company and not a car company. While many premium brands try this with merchandising, LYNK & CO from the get-go has been targeting people interested in style. During the reveal in Amsterdam, the company announced a collaboration with Tictail for fashion and homewares. The real question is, will it all work? LYNK & CO’s launch in China was successful, and the company is pleased with the rollout there. Stage two is Europe, with vehicles going on sale in 2020. While there are many traditional dealerships in Europe, it’ll be easier for the company to offer a new sales model in that region. It helps that the cars are stylish-looking and carry a reputation of quality being under the same company as Volvo. Many members of the European press were in attendance, and many seemed a bit surprised that LYNK & CO hasn’t yet offered a city car. This compact crossover, by American standards, is too big for some of them. When we look at the 02, it seems like it’d be right at home on American roads. The United States is on the roadmap for LYNK & CO, and their vehicles will be offered here. While unable to pin down a timetable from Visser, he did point out that dealership franchise laws in America were a challenge. He’s been paying close attention to Tesla and Elon Musk’s efforts to sell without dealerships in the States, and surely is taking dilligent notes. Compact crossovers are selling well in the United States, and now is as good of time as any to make an introduction here with an attractive vehicle. 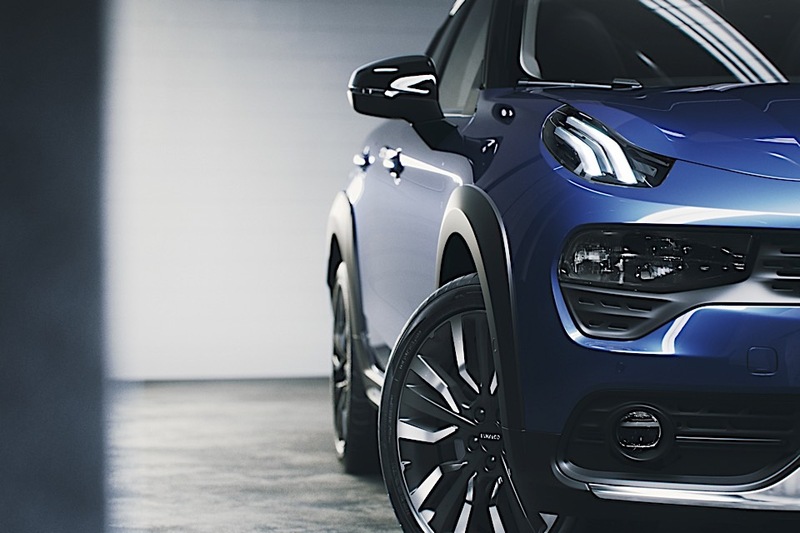 If Care by Volvo does well, LYNK & CO might have a real success on their hands. It’s clear Geely is taking it very seriously, and we always welcome more competition.